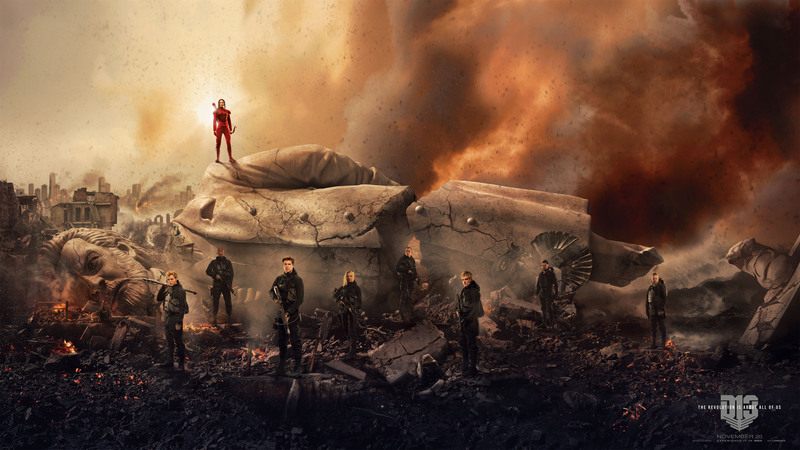 Today marked the five year anniversary of the final book in Suzanne Collins The Hunger Games Trilogy, Mockingjay. 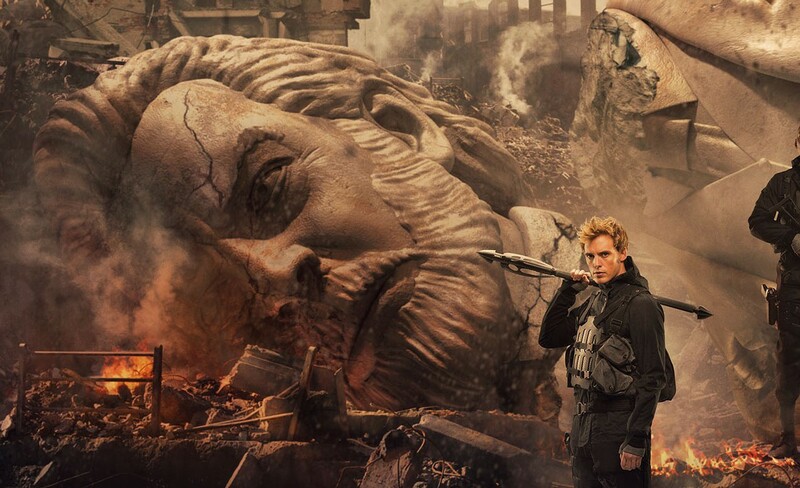 After 11,202,015 clicks in one hour today on the map of the Capitol on the all new microsite:Squad451.TheHungerGames.movie fans were unable to unlock the new banner below. This entry was posted in Breaking News, Film and tagged hunger games, jennifer lawrence, mockingjay, Mockingjay: Part 2, The Hunger Games. Bookmark the permalink.